Описание: Пособия серии Speed Up являются одними из самых простых и понятных учебников по грамматике и лексике для тех, кто только начинает изучает английский язык. Охватывает темы, которые необходимы на начальном этапе изучения английского языка. Speed Up Grammar offers a dynamic, visually oriented presentation of English Grammar for EFL students. It can be used a separate practice book or in conjunction with the rest of the Speed Up series, designed according to the principles of copmrehension-based language learning. 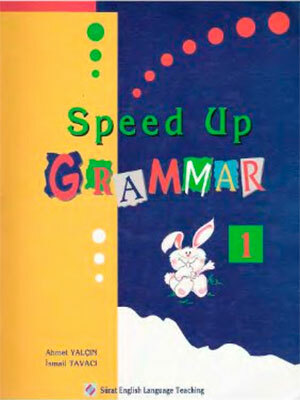 Speed Up Grammar 2's primary aim is to facilitate EFL learners' comprehension, and a sound understanding of grammar will enable them to better grasp language input. The book focuses on receptive grammar, but some production-based exrcises are included to provide additional practice with structures. Speed Up Vocabulary is a student-centered practice book for beginning learners of English. Speed Up Vocabulary provides a rich resource of audio-visual material and activities to help English language students rapidly develop a sound, broad-based vocabulary. Suitable for use in the classroom or self-study. 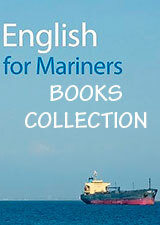 - 27 thematically based, carefully graded lessons introducing approximately 1,000 vocabulary items. - New words fully contextualized in meaningful sentences and depicted with 396 colorful illustrations. - A varied selection of challenging and fun activities, including games, rhymes and puzzles. - Systematic recycling and revision of words, structures and functions.